Do you drink coffee? Coffee is constantly getting bashed and then praised, which creates such a confusing narrative. 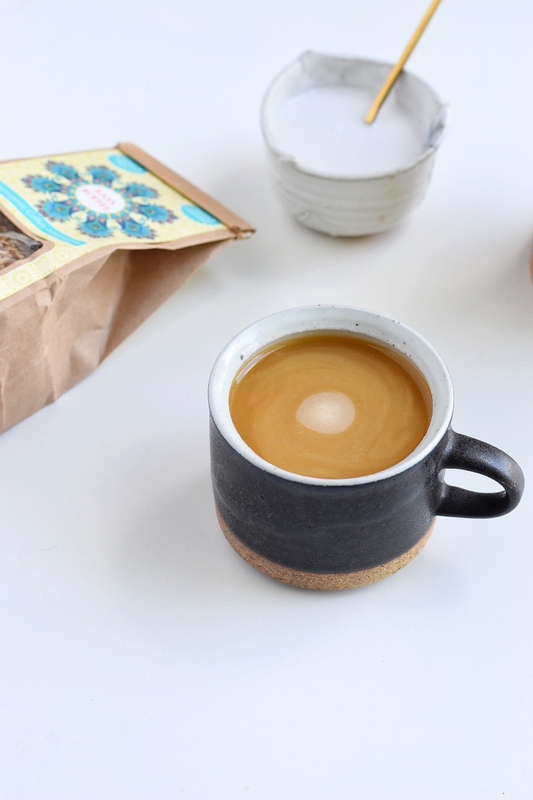 I’ll get into that in a bit, to give you a little more info about why coffee can be good and bad, but now I want to introduce you to an adaptogenic coffee alternative, Rasa Koffee. Read all the way to the end for a sweet discount code! Rasa Koffee is a brand local to Boulder, so I obviously love that about it. I also love that it is loaded with adaptogenic herbs. Adaptogenic herbs are herbs that help you adapt to situations. They can help normalize body imbalances and counteract the adverse effects of stress. They actually help you deal with stress by helping you adapt in stressful situations, enabling the body cells to access more energy, help cells eliminate toxic byproducts, and help the body utilize oxygen more efficiently. This can be considered an adaptogenic coffee alternative because it has a similar flavor profile to coffee, but doesn’t have the ‘negative’ effects associated with coffee. 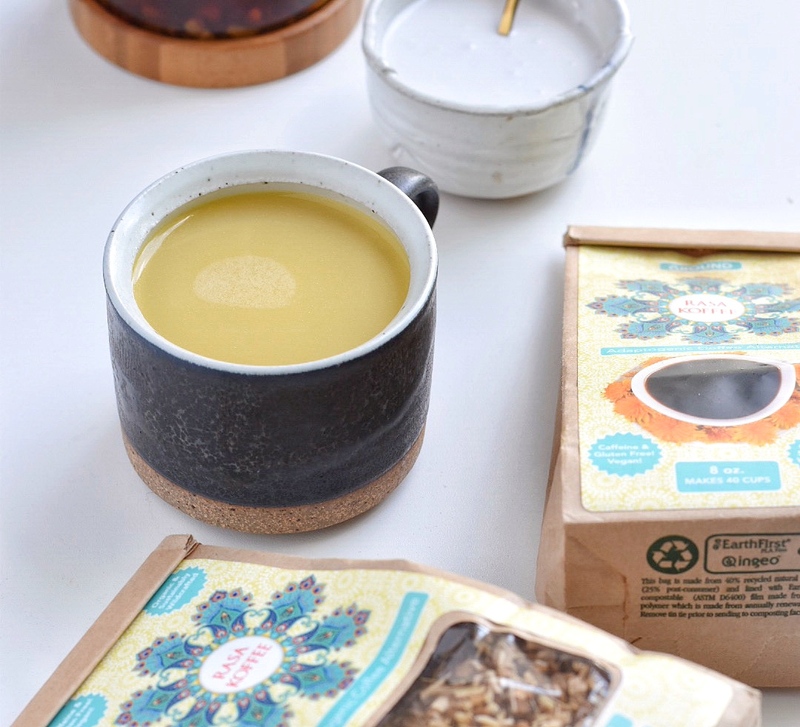 As opposed to adaptogens, coffee may actually increase your stress response. Caffeine intake stimulates hormones, specifically the stress hormone cortisol, which increases and intensifies the physical stress response. Some people are more sensitive to caffeine, making coffee harder on their hormonal system, while others may not even notice a difference when drinking coffee. In my practice, I find that most people are using coffee as a crutch and are drinking way more than would be considered ‘healthy.’ One cup of coffee is 8 oz., which is a very small cup, so even when people say that they drink 2 cups per day, it is typically more like 4-6. If you find that you are drinking coffee to help you get through the day, wake you up in the morning, or help you stay awake at work, you may be abusing coffee and it could be more detrimental than beneficial for your health. This is when you should ask yourself why you are so tired/ having trouble waking up and making it through the day without feeling exhausted. It could be tied to your adrenals, which deal with stress hormones. If this is the case, then drinking coffee, which stimulates this hormonal stress cascade even more, is definitely not right for you at this stage in your health journey. 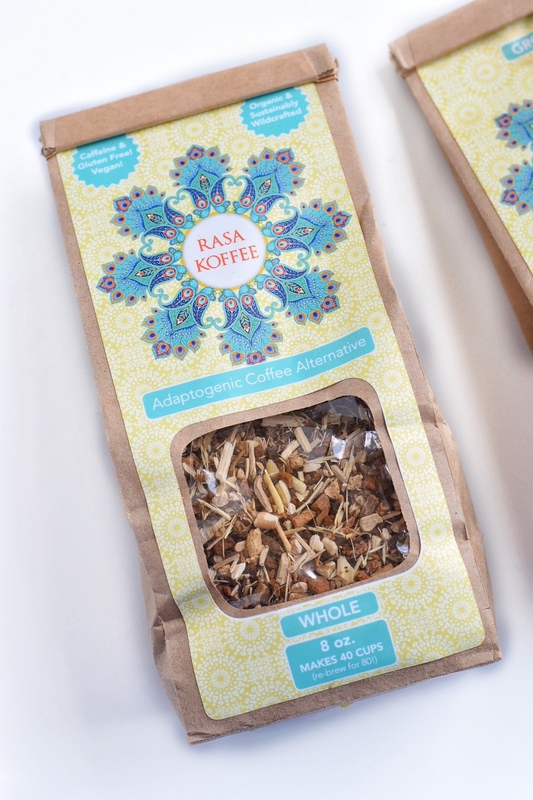 Instead, you should focus on healing that stress cascade with foods, specific nutrients, minerals, and adaptogenic herbs- like this adaptogenic coffee alternative from Rasa Koffee! 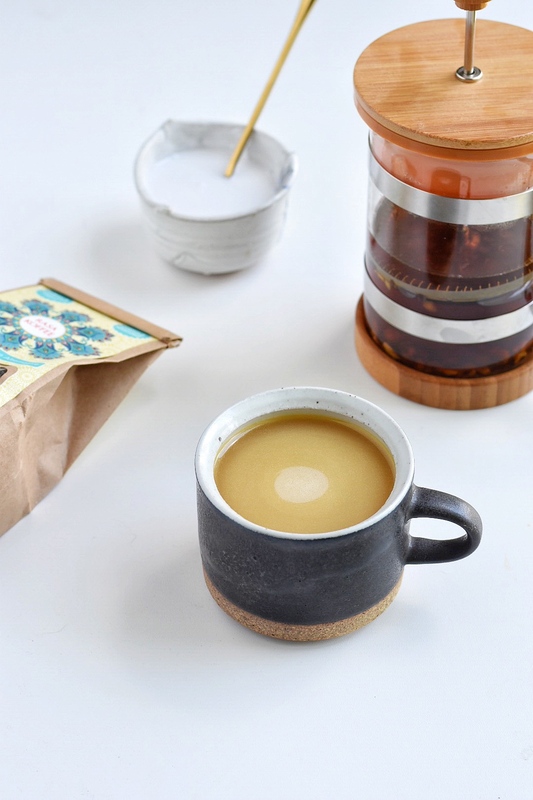 Place Rasa Koffee into a french press (you can use a glass jar and strain as well) with 8 oz. of boiling water. Let this simmer for 10-30 minutes, or longer! Drink as is, or add in honey/stevia and coconut cream for more of a latte! You can make this bulletproof by adding in Vital Proteins and MCT oil! 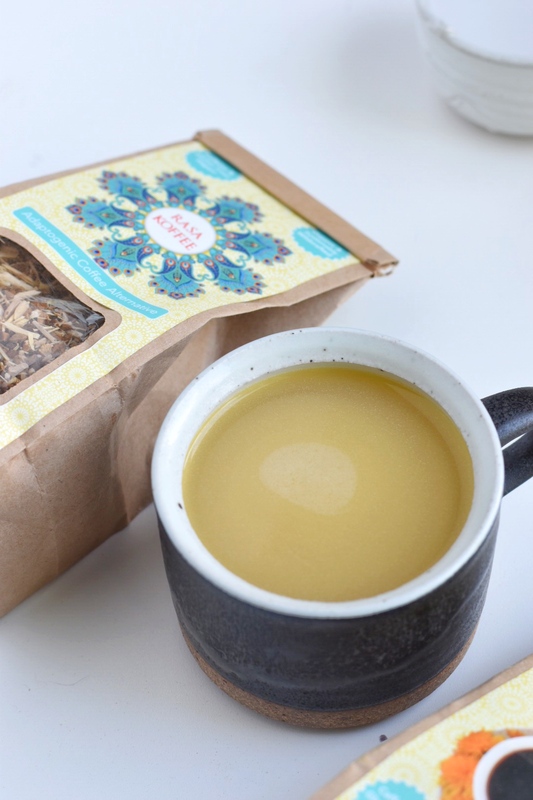 After drinking this adaptogenic coffee alternative you will support resilient stress response, balanced energy and uplifting moods, mental clarity, gentle detoxification, immune system fortification, adrenal well-being, healthy libido, and longevity and rejuvenation! Okay, I’m definitely going to grab a cup now! 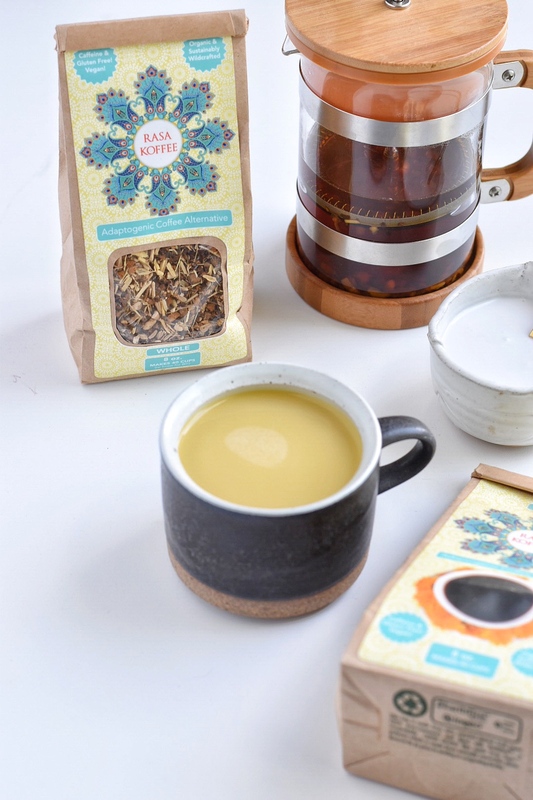 You can find this amazing ‘Koffee’ here and can enjoy 20% off using the code HOLISTIC20! I also recommend grabbing some Vital Proteins collagen, and MCT oil to amp this up even more! 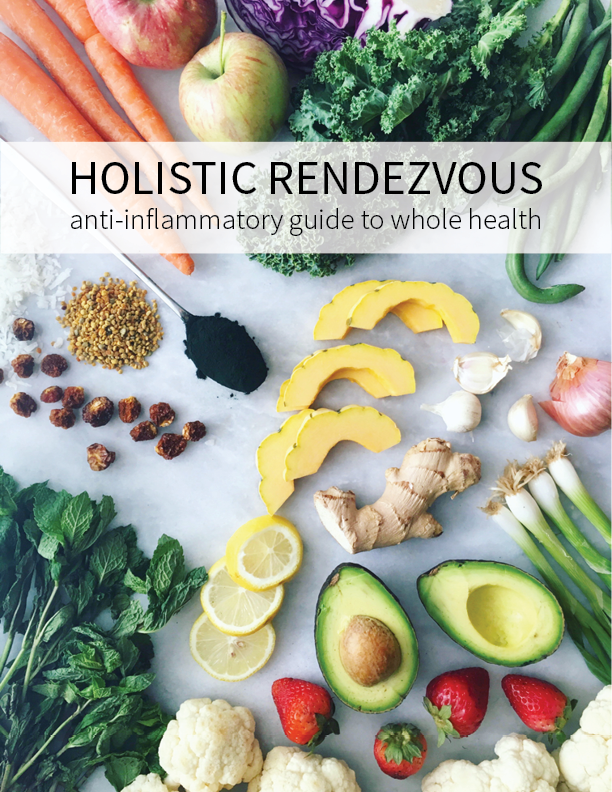 Protein and healthy fats are also very nourishing to your hormonal systems, specifically your adrenals! *This post may contain affiliate links! That means, if you purchase from one of these links, I get a kickback, which helps me keep doing what I am doing and bringing you amazing recipes and information!